Stunning 7 bed 5 bath home in great condition! 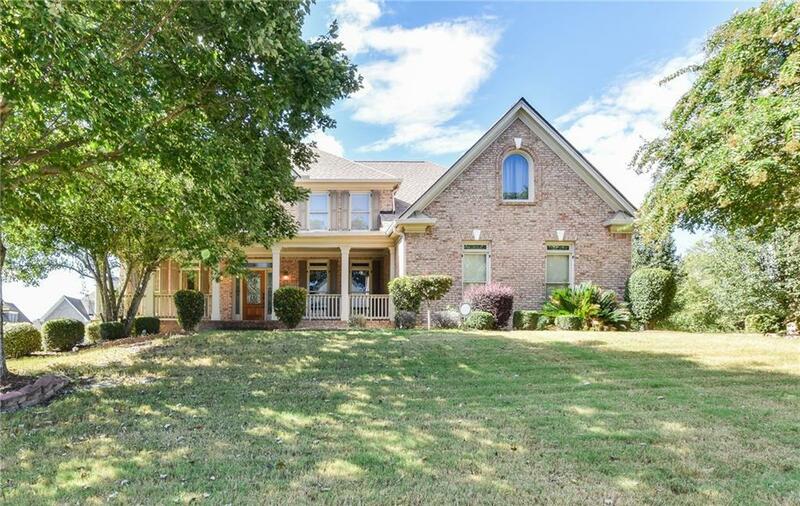 Beautiful hardwoods throughout and an open floor plan! Great room has cathedral coffered ceiling & fireplace, opens to large kitchen! Bedrooms are spacious w/ lots of natural light! Full, finished basement features 2 bedrooms, kitchenette, family room, full bath, bonus rooms & walkouts, perfect for an in-law suite/potential income. Master suite w/sitting area, fireplace & trey ceiling & bath w/spa tub. Private back deck, covered patio, surrounded by trees & perfect for entertaining! Seller offering $5000 in closing cost.